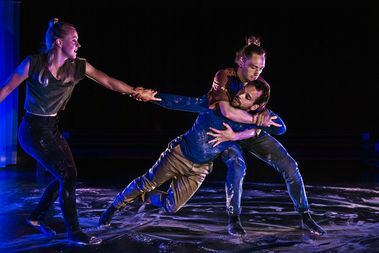 Promise of Departure looks at how vulnerability and strength come to play in the relationships we have, and the struggles we are forced to overcome. 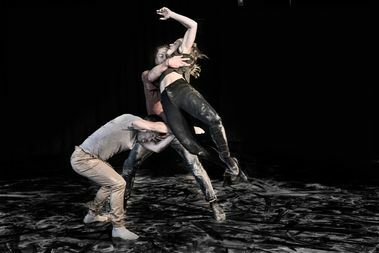 It explores the promise of connection and the departure from our comfort zone, and challenges the dancers to share personal stories and push their physicality over and over again. 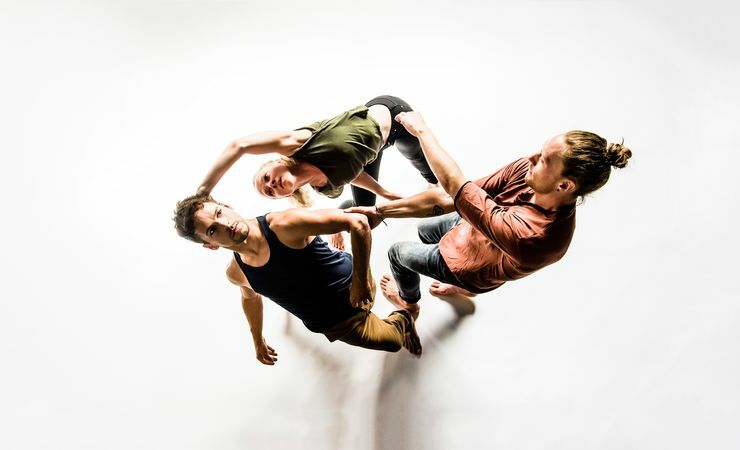 Promise of Departure is a co-production between Panta Rei Danseteater and Teater Innlandet (Norway), a double bill created in collaboration with British choreographer Rachel Erdos. "One of Europe's best kept secrets"